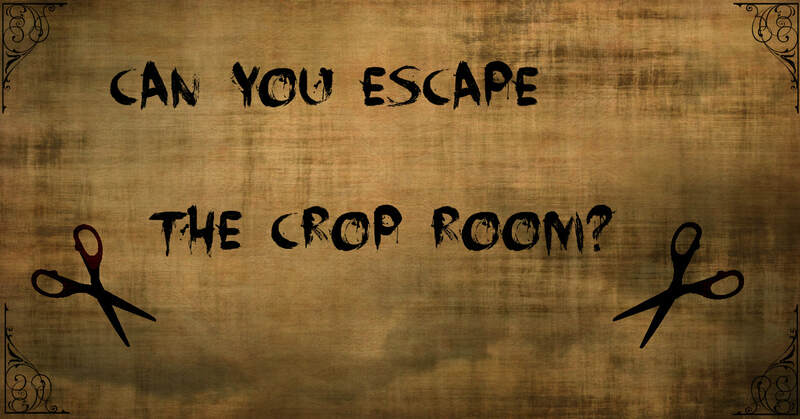 Can You Follow the Clues to Escape the Crop Room? There will be prizes for solving the clues! The per person Early Bird (June 15) Registration Fee is $125. If you are staying in the hotel, breakfast is also included for free. 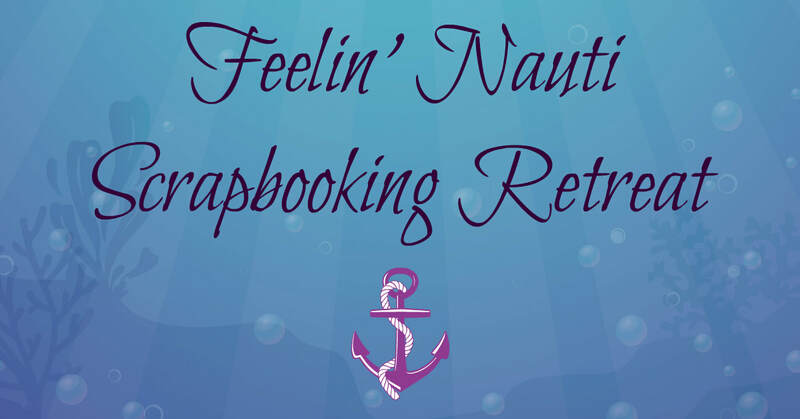 Join us for our Feelin' Nauti Scrapbooking Retreat! Starts Friday at 3 pm. and ends Sunday at 3 pm. 5 meals:Saturday: Breakfast-Dinner, Sunday: Breakfast & Lunch; (Dinner Friday is on your own). Motel room, Cropping space and awesome gifts! And, there will be amazing door PRIZES!!! Your space will be reserved when I receive your $40 non-refundable deposit by Feb 15. This deposit will go towards your retreat registration fee. If I receive your non-refundable deposit by February 15, you will receive an extra gift when you arrive to the retreat. This fee reserves your seat at our May retreat. Awesome oceanside house in OBX near Kitty Hawk . Has an elevator! You can choose to stay a partial week for $50 a night, or the whole week. If you choose to room alone, the cost is $299 through Jan 15. If you choose to share a room/bed, the cost is $199 for the week through Jan 15. Deposit to reserve your spot is $50. We would each pair up to cook one meal. The early bird rate on this event ends on January 15. After that date the price will be as follows: $230 to share a room, $330 for single, or $65 a night for partial week. 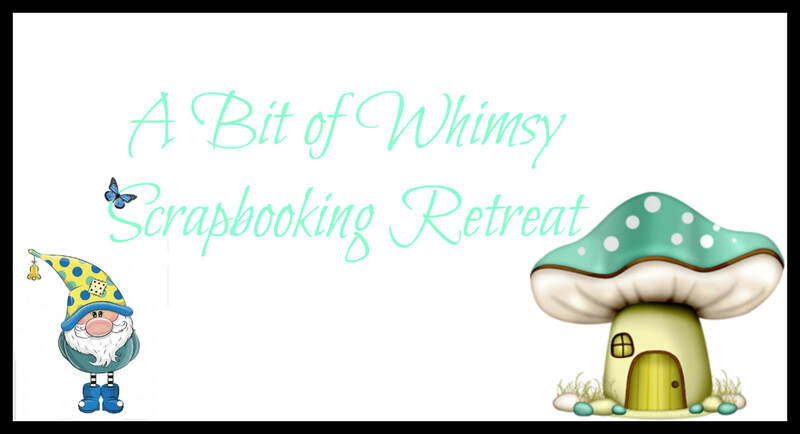 Join us for "A Bit of Whimsy" Croptoberfest Retreat! 5 meals:Saturday: Breakfast-Dinner, Sunday:Breakfast & Lunch; (Dinner Friday is on your own). Your space will be reserved when I receive your $40 non-refundable deposit by Sept 10. This deposit will go towards your retreat registration fee. If I receive your non-refundable deposit by Sept 1st, you will receive an extra gift when you arrive to the retreat. This fee reserves your seat at our October retreat. Someone has been murdered and a scrapbooking tool may have been involved! What was it and who did it?? 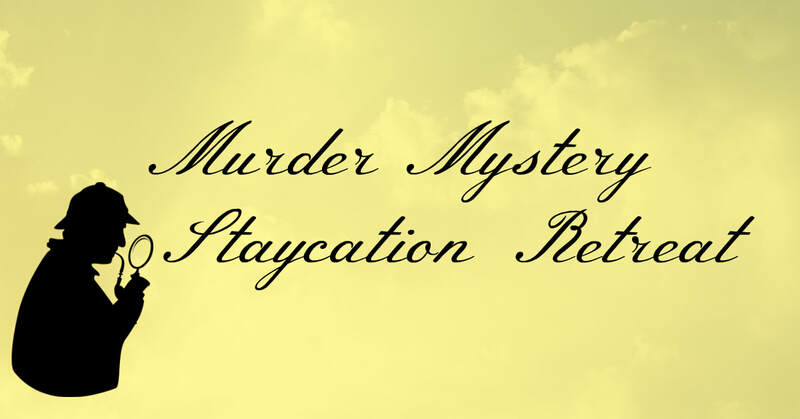 Join us for our Murder Mystery Retreat to see if you can solve this cozy mystery! Come dressed in your most Sherlock or Clue like master detective outfit! There will be prizes for figuring out clues and other mysterious things! I may even break out my private eyes and or clue movie collection for this one! 2 meals (Friday: Dinner, Saturday: Lunch); If you are staying in the hotel breakfast is also included for free. 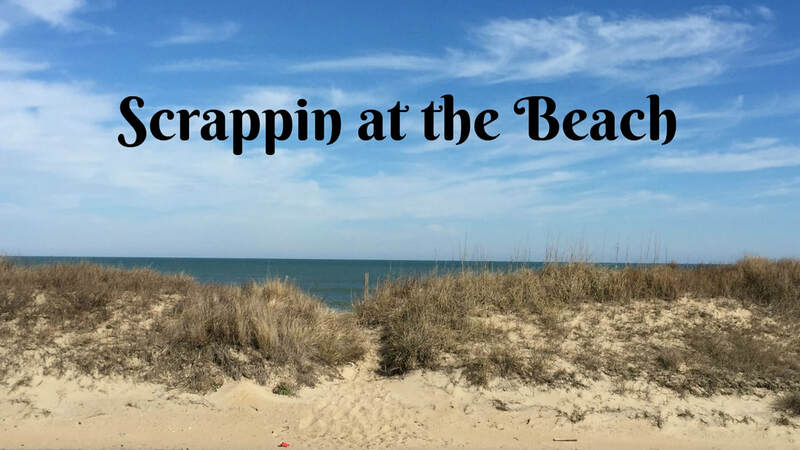 Your Cropping space and awesome gifts! Your space will be reserved when I receive your $35 non-refundable deposit. This deposit will go towards your retreat registration fee. If I receive your non-refundable deposit by May 10th, you will receive an extra gift when you arrive to the retreat. This fee reserves your seat at our August retreat. Your OWN 6-foot Cropping table and an awesome gift (as long as you pay in FULL by April 15, 2018)! And, there will be amazing door PRIZES!!! Your room will be reserved when I receive a non-refundable deposit ($35 for double room and $50 for single room). This deposit will go towards your retreat registration fee. If I receive your non-refundable deposit by February 15th, you will receive an extra gift when you arrive to the retreat. This fee reserves your seat at our May retreat. Awesome semi-oceanside house in OBX near Kill Devil Hills . Has an elevator and 5 bedrooms. You can choose to stay a partial week for $50 a night through Jan 15, or the whole week. If you choose to room alone, the cost is $299 through Jan 15. If you choose to share a room/bed, the cost is $199 for the week through Jan 15. Deposit to reserve your spot is $50. We would each pair up to cook one meal. This home will fill up quickly so I need to know asap if you are interested! All 6 meals are included (Friday dinner-Sunday lunch) as well as lodging and a crop table. 1-3 to a room (you choose). I will be teaching kiwi lane and project recipe classes and have a gift for coming as well as make and takes and door prizes. Each person gets their own table. Sign up by September 1 with payment in full and get an extra gift from me! Prices are as follows: $40 deposit is due by June 30. Ask me about 3 to a room (limited space for 3 to a room). Make sure to fill out your registration form under the forms section. Cost is $160 for the weekend if we get 10 people, up to $230 if we only get 5, plus the cost of food. $50 deposit due by May 31, balance due by August 1. Missed the deposit deadline? Its not too late to register! Contact us to find out if we still have spots open! There are only a limited number of rooms, so please make your reservation early to ensure a spot! Prices are as follows (please note this is a low introductory rate for this retreat only). $20 deposit is due by January 31. Ask me about 3 to a room as there are very limited spaces for 3. Registration form located on the forms page.